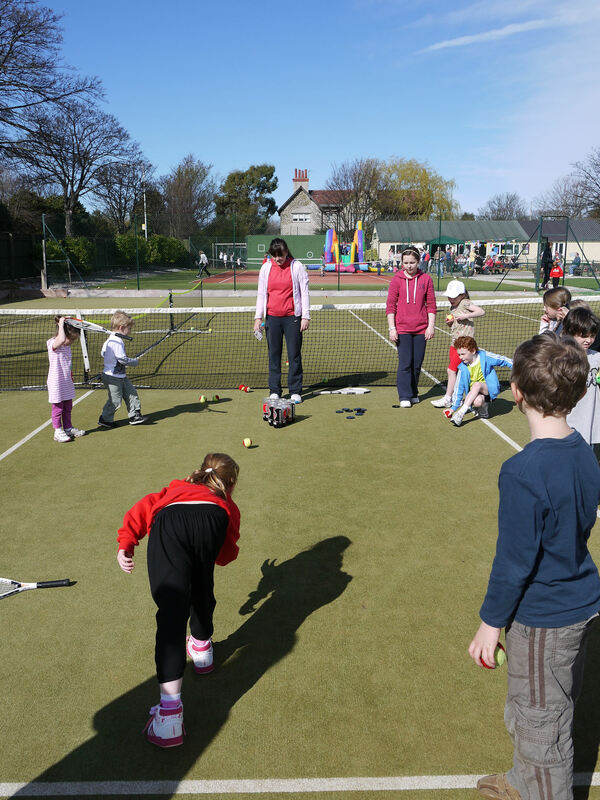 Families are invited to come and join in on some of the best FUN tennis sessions on the Wirral! A perfect introduction into tennis and a great way of meeting new friends and learning new skills. It will be ideal if you could bring your child along at 12, but you are free to bring them along at any stage of the day. You can leave your child with our professional coaches for some deserved peace and quiet with knowledge that they will be having a ball or stay and join in with the activities. For more information please contact Craig Longman on 07739714764 or hope to see you Saturday!! !